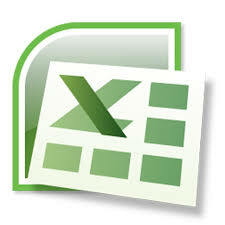 If you’re looking for really great Microsoft Excel VBA training High Wycombe you’re in the right place. Companies large and small choose us – why? Your own tailored, Microsoft Excel VBA training High Wycombe course, at your own premises at the same price as a standard course from elsewhere. Our Microsoft Excel VBA training High Wycombe courses, are available not only in High Wycombe, but in all surrounding areas.